Join Brittany Barnes and Kayla Butts at Four String Farm this Saturday, May 7, from 9:00am to noon, for a Whole30 Workshop! Brittany is a Certified Natural Health Professional and Kayla is a registered and licensed dietitian (see more about the instructors below). In this workshop, Brittany and Kayla will deconstruct this popular 30-day program to help you regain a healthy metabolism and decrease the amount of inflammation in your body. The premise of the Whole30 program is “to change your life in 30 days”, and you can do it! This workshop will unlock the secrets and details of the Whole30 program and offer you insightful tips for a healthy diet. Kayla Butts MS, RD, LD will begin the class by giving you an educational tour of the Four String Farm gardens and animal paddocks, explaining and illustrating how farming methods affect nutrition and health. The second half of the class will take place indoors, where Brittany Barnes will lead a discussion of the Whole 30 program. She will prepare one of her favorite Whole30 dishes and answer all your questions in the process. The class will include a meal plan as well as recipes for you to take home. The cost for this class is $35. This will be a small class with personalized attention by Brittany and Kayla, and pre-registration and payment is required. Please register for this class by clicking here: We are so sorry, this class is closed! Please sign up on this site to receive updates about future classes. Thank you so much! Cost: $35 (Pre-registration is required) We are so sorry, this class is closed! Please sign up on this site to receive updates about future classes. Thank you so much! Brittany Barnes is a Level One Certified CrossFit Trainer who trains at Rockport Health & Fitness and for individuals. She completed her certification during her Senior year as a homeschool student. Whole body fitness is her passion, which led her to becoming a Certified Natural Health Professional in March 2016. She understands the balance between healthy eating and exercise which aid in a more productive lifestyle, and desires to help others achieve their goals also. 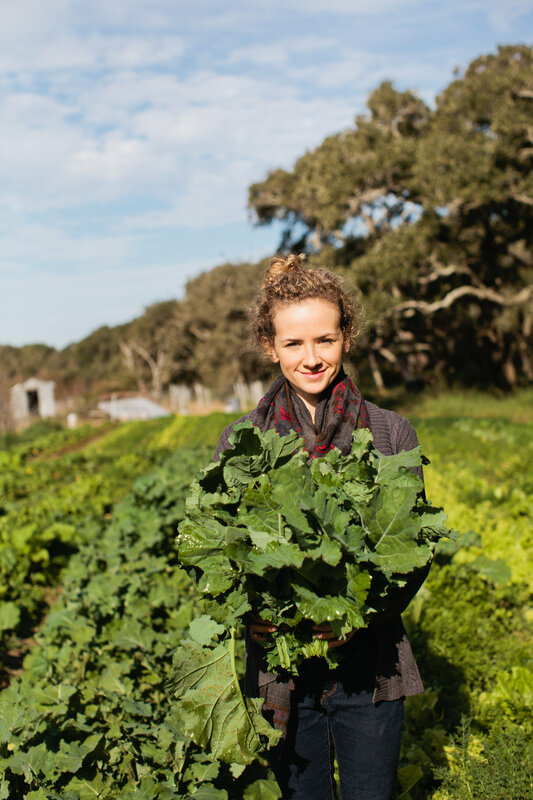 Kayla Butts is a registered, licensed dietitian, farmer, food writer, and home chef. She obtained her Bachelor of Science in Nutrition from The University of Texas and her Master of Science in Nutrition from Texas Woman’s University. Her passion is making nutritious food accessible and practical. She loves teaching kids how to prepare their own meals, especially her three daughters. Friends, join me for a “Fall Gardening Class” in Rockport this Tuesday, September 15, from noon to 1:00pm. The class will be held at the Agri-Life Extension Office, 892 Airport Road, Rockport, TX. 361-790-0103. This class is free and open to the public. Bring your lunch to this “brown bag lunch” gardening class, and bring a friend! Fall is the best time of year to garden in South Texas. 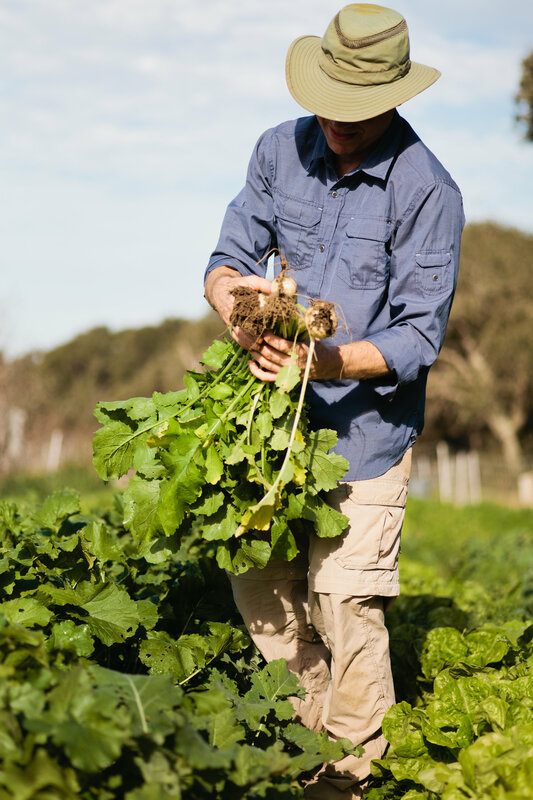 You can grow all of your favorite produce, the pests are not so bad, and the weather is gorgeous. Your Fall garden can deliver a harvest by Thanksgiving and grow all the way into next summer! In this class, we will discuss what and when to plant in your Fall garden. We will cover intensive, successive, companion planting. We will also show how your garden design helps minimize pests, conserve water, and increase your harvest. Gardeners of all ages and skill levels are welcome!